I work in Metro Manila and I had this idea of taking a day off from the pollution and enjoy my long weekend in the summer capital of the Philippines. At first, I had a hard time finding a place to stay because to be honest it’s hard to find a budget friendly hotel. 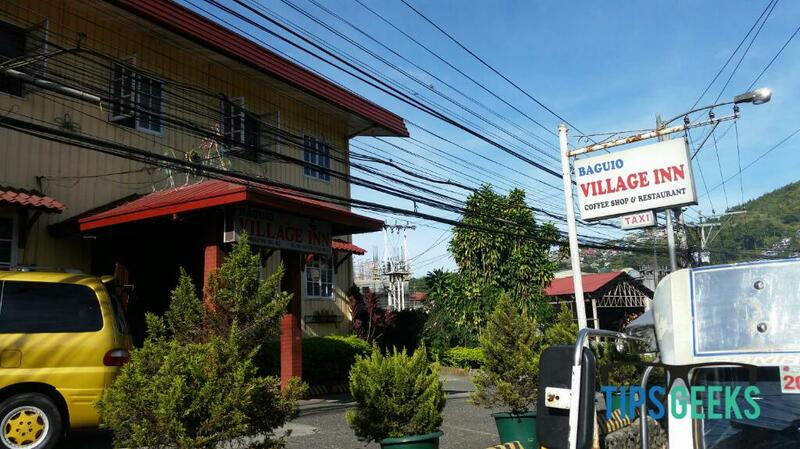 But thanks to Google and luck, I end up staying in Baguio Village Inn. The place is located along Magsaysay road, about 15 mins away from Session road and about 20 mins away from Strawberry farm. 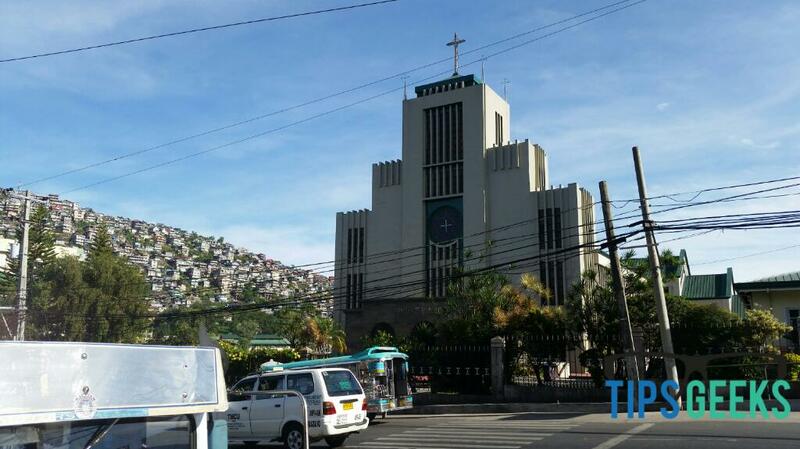 You can tell the taxi cab that you’re going to stay at Baguio Village Inn, Infront of Cathedral of our Lady of Resurrection. Most likely the driver knows already where to go. Actually this is the most recommended budget friendly hotel not only because of the price but also on the location as you are close to all tourist destinations in Baguio. You don’t have to worry about the place, it is very clean and comfortable, the staffs are very hospitable and polite even their breakfast are good too, they serve the usual Filipino favorites like the tapsilog, tocilog, bangus etc. for just P125, right beside the establishment is a convenience store and a grilling house, what more can I say, if you’re looking for a place to stay then this might be the one you’re looking for!